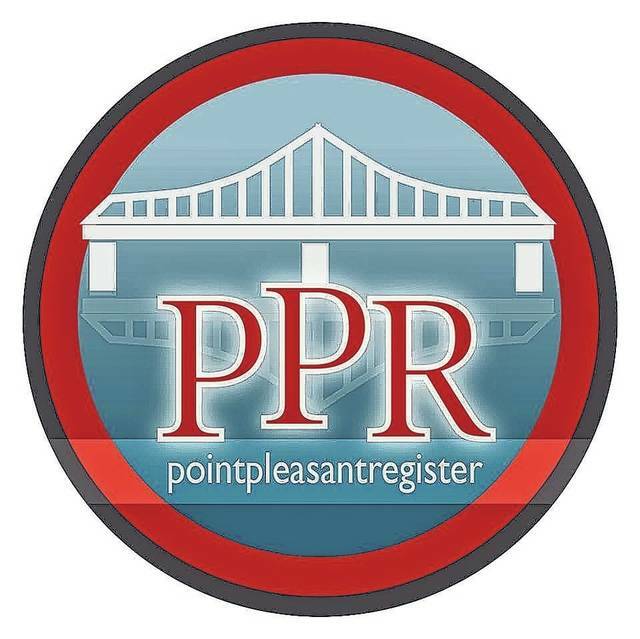 POINT PLEASANT — The Mason County Family Resource Network (FRN) recently met discussing upcoming events within the organization. Bree Ramey, from the WorkForce West Virginia Career Center, shared the next open dates of the Mason County Baby Pantry will be Jan. 28 and Feb. 11. The community baby shower is set for April 13 and the baby pantry will be handing out Easter baskets to the students at the Early Education Station and Magic Years Daycare. The Career Connection Quarterly Training event is set for Feb. 21 from 10 a.m.-2 p.m. at Trinity United Methodist Church. This will be a training event focused on 18-24 year old individuals who are all apart of Ramey’s sector at WorkForce, Career Connections. During the morning hours of the event there will be training taking place and in afternoon they will go through a mentoring portion. Ramey said one activity those in attendance will taking part in is a shark tank themed entrepreneurial contest. The Middle School Teen Institute is set for March 28 and this a new concept the FRN is trying for the youth. This teen institute will be held during school hours and will be focusing on topics such as underage tobacco use and anti-bullying. A Mid-Ohio Valley Regional Reverse Job Training will be held on Apr. 18 from 10 a.m.- 2 p.m. at the West Virginia University at Parkersburg (WVUP). Those who wish to attend must participate in a one day workshop at the WorkForce office which will be held in March. In other business, Greg Fowler, FRN executive director, said the quarterly report is due this month and Ramey gave an update on the recent teen court cases. Various FRN members discussed the turnout of the Mason County Family Christmas event held in December and they were all in agreement the event was a success. Fowler commented several people came by throughout the event and those in attendance had a good time. A representative from West Virginians Together for Medicaid gave a presentation about the program. The representative, Foster, has been traveling around the state asking people why healthcare is important to them. She also discussed the usage of Medicaid in West Virginia. She will be presenting at the Career Connection Quarterly Training event. Brittany Mitchell, victim advocate for Contact in Mason County, shared representatives of the organization are trying to visit local schools to speak about sexual abuse awareness. The Contact organization is currently searching out volunteers. Also, a Sexual Assault Response Team (SART) meeting lead by Mitchell will be held on Jan. 18 at 2 p.m. Contact Mitchell for more information. A CASA (Court Appointed Special Advocates) representative shared there are currently five CASA volunteers for Mason County, but the county still needs more. The Point Pleasant office will be open for individuals who are seeking more information about the CASA program on Jan. 17 from 5:30-7:30 p.m.
Ramey shared at WorkForce there are now two young men who can help individuals create their resumes and can help the individuals search for jobs. In her sector of WorkForce, Career Connections, there are three spots open for 18-24 year old individuals in need of a job. Also, she is in need of mentors for her program.